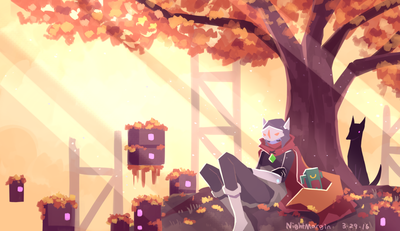 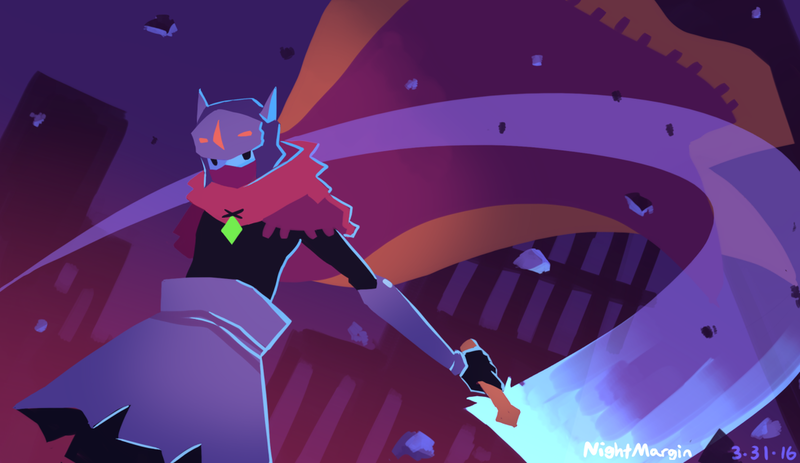 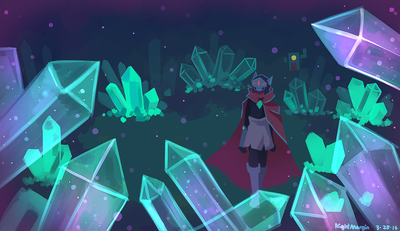 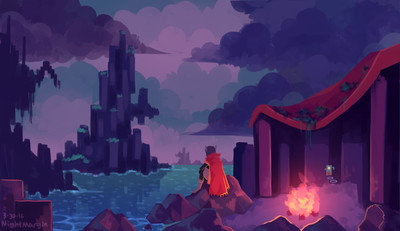 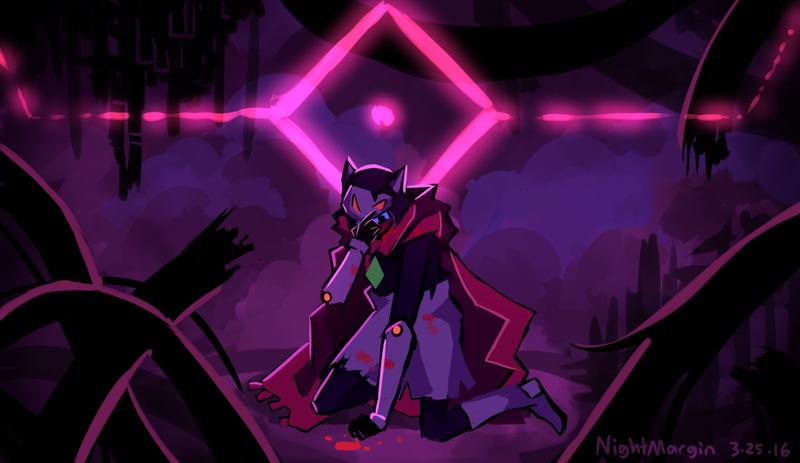 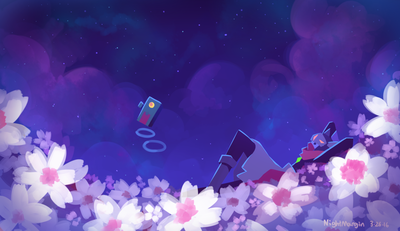 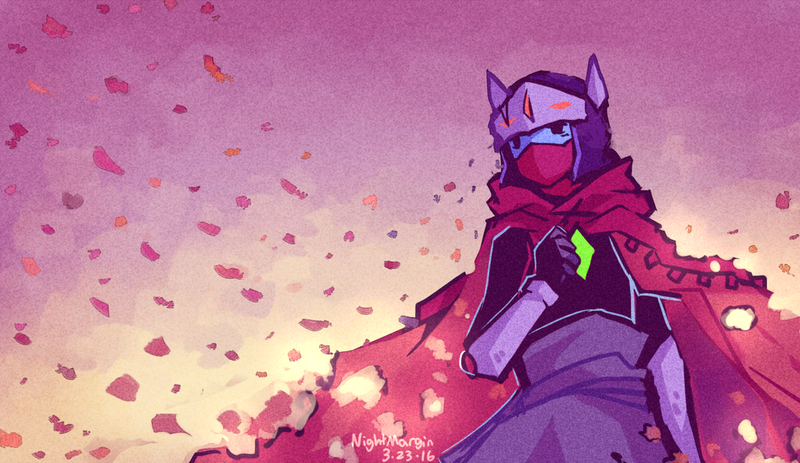 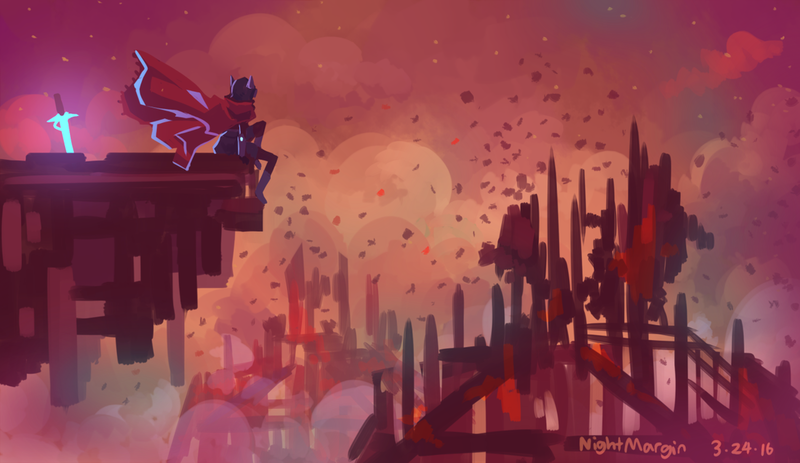 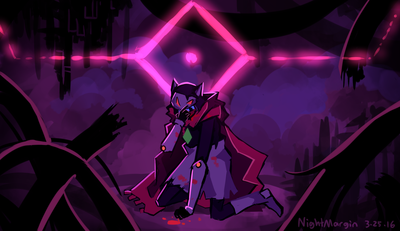 These pieces were done between March 22 and March 30 (from the day Hyper Light Drifter announced its release date to moments before the release day itself). 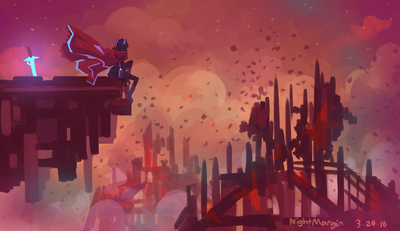 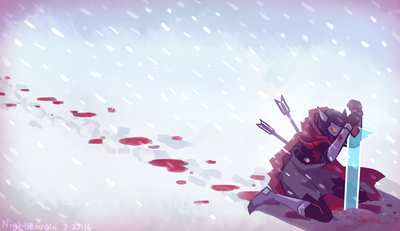 I drew one picture per evening. It's something I've always wanted to do!